We have a selection of packages to choose from which can be tailored to your individual needs. We only use the finest albums ensuring timeless design and superb quality. of different photographic, metallic, and textured finishes. The personalized cover comes in a metallic finish. 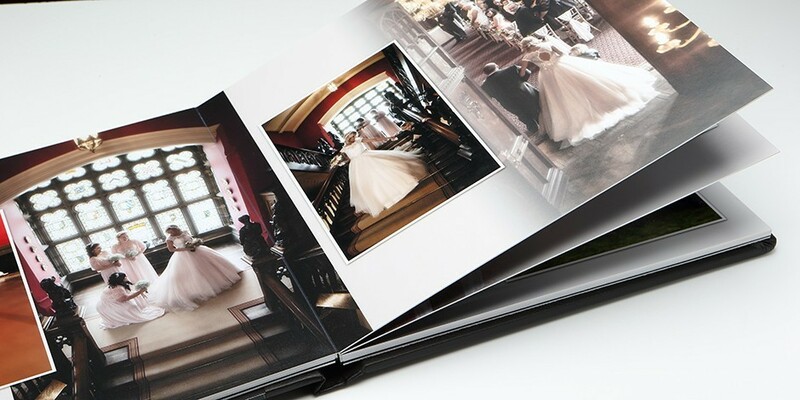 Wedding Book, a perfect gift for friends and family. 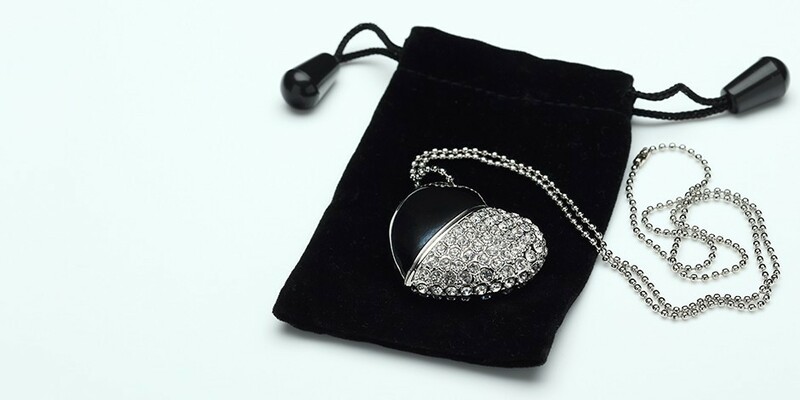 For those who want the freedom to print their own images, without an album, we provide corrected and artistically edited High Resolution images on a beautiful silver diamond heart USB. 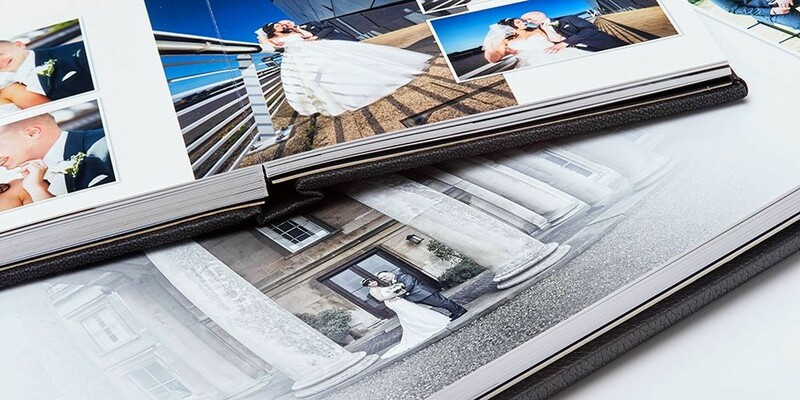 We have an extensive range of albums available in a variety of designs and finishes to compliment the primary albums starting at £150. 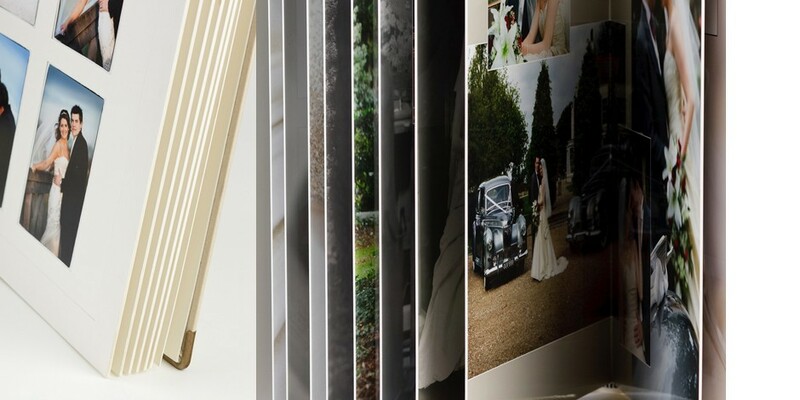 All images can be printed in colour, black and white or sepia at no extra charge. All images from your wedding day wiil be available to view on a personal, password protected web gallery. A deposit of £250 is required to secure a booking. A balance payment of the package price agreed is to be made not later than 14 days prior to the wedding day. We have a selection of packages to choose from which can be tailored to your individual needs. 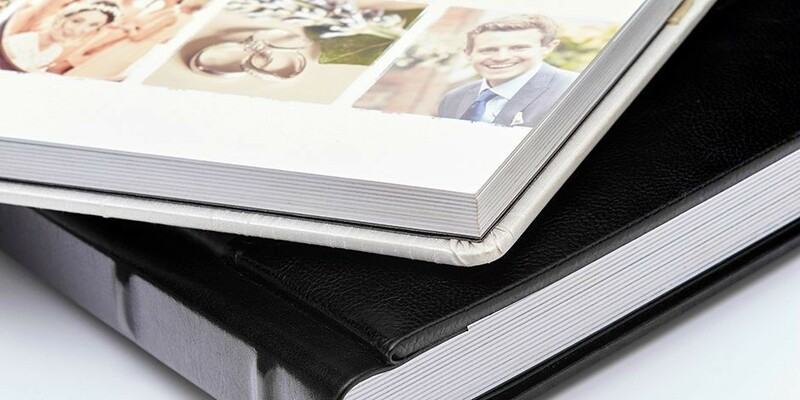 Ranging from traditional to contemporary, modern and magazine style albums. 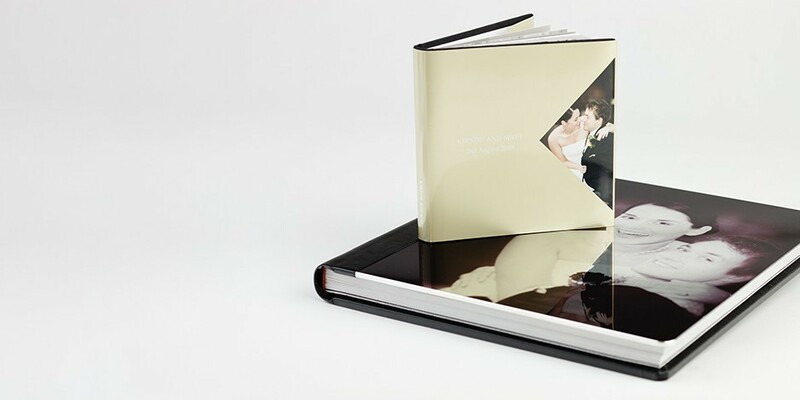 We use only the finest albums ensuring timeless design and superb quality. 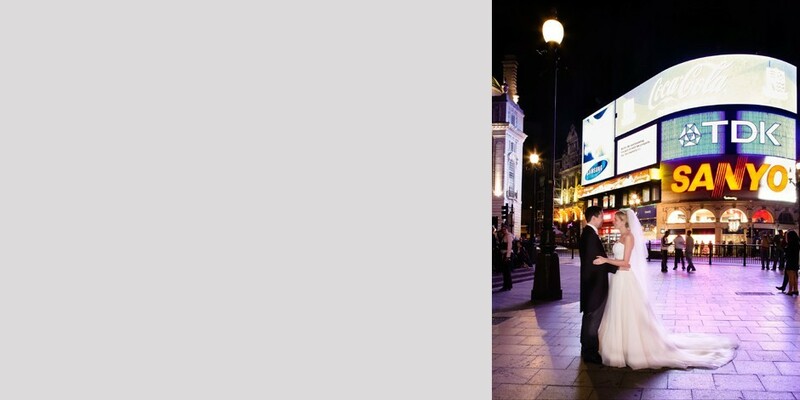 Two professional photographers will attend on your wedding day for any of the packages chosen. We start the day with Louise attending the bride and bridal preparations, whilst Karl photographs the groom and guests before the ceremony. This will be followed by coverage of the wedding service right through to the beginning of the Wedding Breakfast.